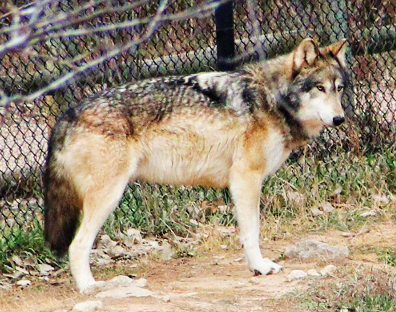 Reduced Price on A SEAL Wolf Christmas Paperback Before Release! Wanted to mention it again, because I have no idea how long it will last. The wolves are REALLY howling now! Only 5 more days until its release! 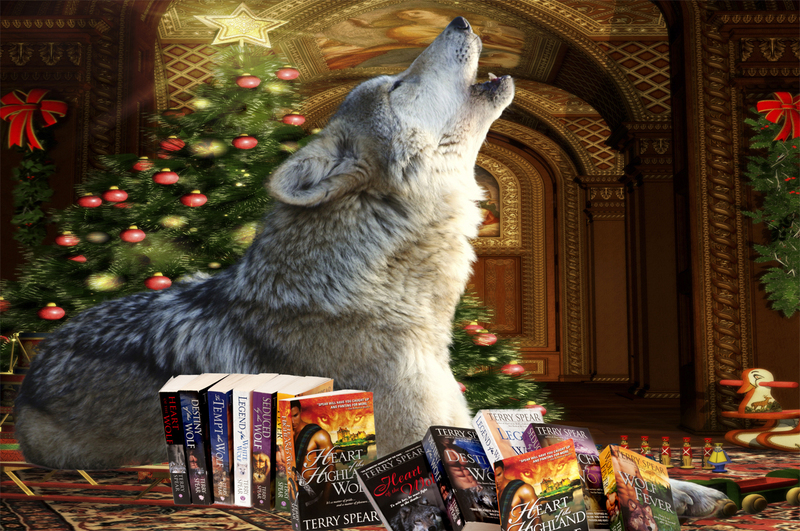 ← A SEAL Wolf Christmas–Reduced Paperback Price BEFORE Release! I just picked it up! I didn’t realize that it came with free shipping too! TU!